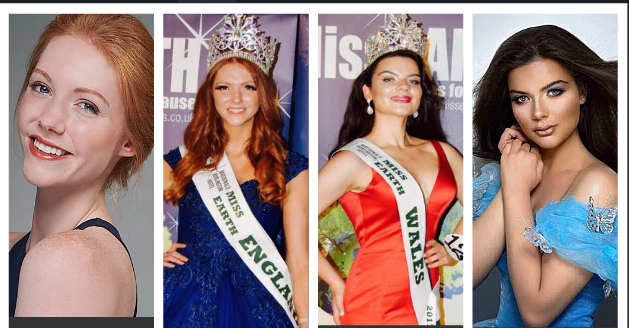 24-year-old model Charlotte Brooke was crowned Miss Earth England 2017 while Wales' representative for Miss Earth went to Sophie Bettridge. 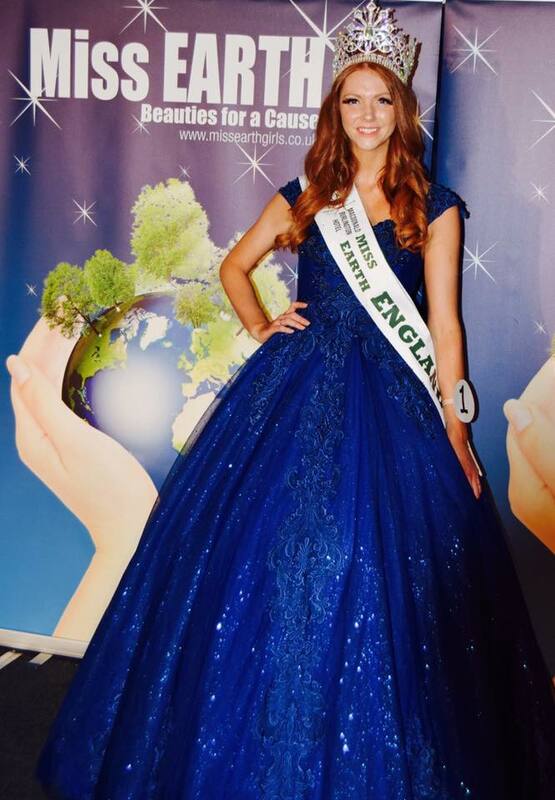 The Miss Earth UK was held on 15th of July 2017 at Burlington Hotel with a two-course dinner for all the guests to select the new England and Wales winners who will be heading to the Philippines this October. Finals will be held on November 4, 2017, at the Mall of Asia Arena. Miss Earth Berkshire Charlotte Brooke who succeeded last year's Earth warrior Luisa Burton is currently training to become a yoga teacher. This 5'11 tall stunner started modeling when she was 14 years old. 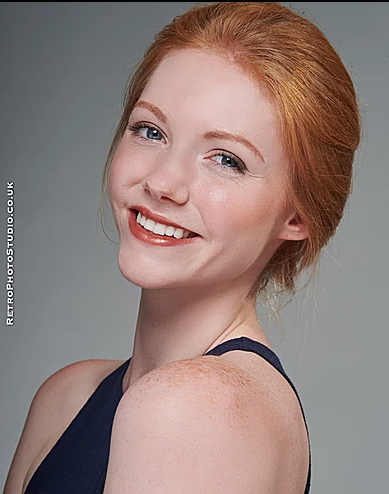 She represented England in the Miss Global International beauty pageant in Jamaica in 2014. 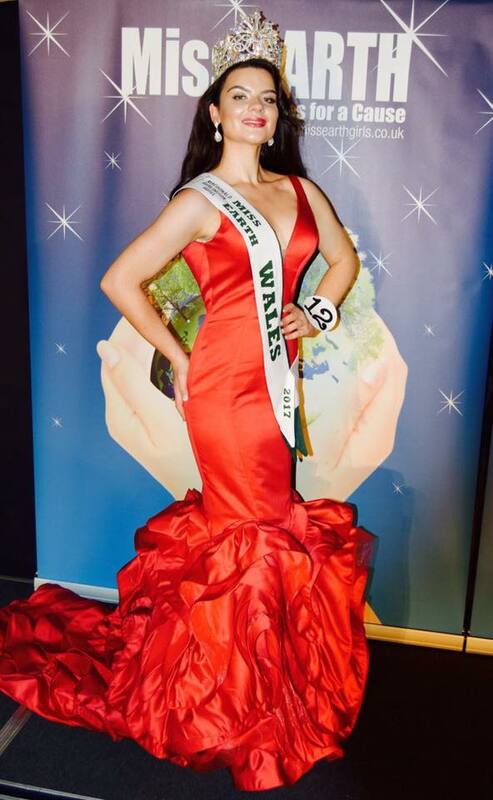 22-year-old Miss Earth Wales 2017 Sophie Bettridge is a Community Staff Nurse (NHS) at Aneurin Bevan University Health Board and studied Studied Adult Nursing BSc at Swansea University. She succeeds last year's Earth warrior Charlotte Hitchman.